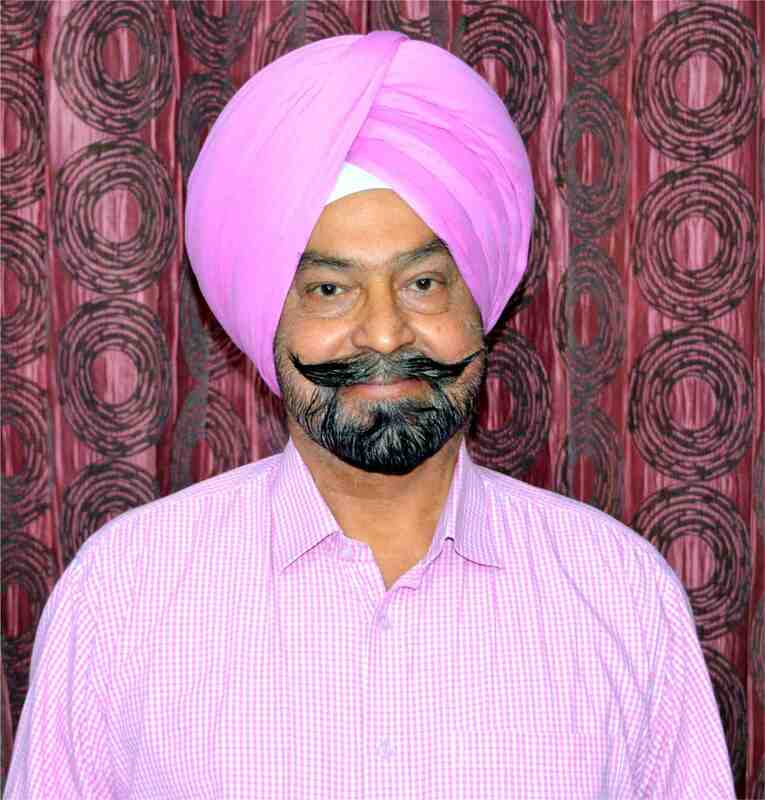 Born in a village of Ropar District in March 1950. Done double post graduation in economics and Management. Served at various position in Verdhaman group, retired as a Sr. Manager (Planning & coordination) in 1997. Worked as working partner in J.K. Toughened Glass from 1997 – 2014 about 18 year. In 2004 established new Firm M/S J.K. International with imported machine in Himachal Pradesh. And in 2015 established unit No 2 of J.K. International of his own along with his son Mr. B.J.S. Kang. Now producing excellent quality & number one in giving best service to north India. Worked in FOSG as a Vice Chairman (North) for two year &amp; now General Secretary of the FOSG. 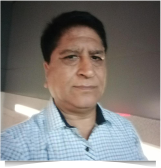 Mr. Vivek Dubey, a wellknown name in Glass Industry has joined Gold Plus Glass around two decades ago and is working as Director Sales & Marketing with Gold Plus Glass Industry Limited. 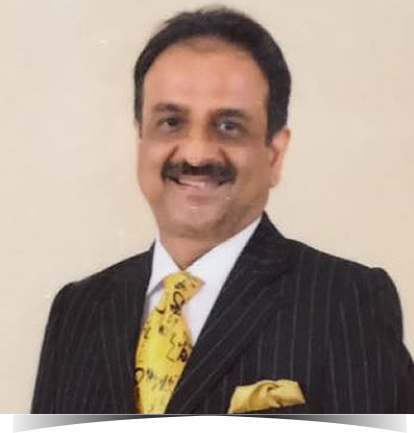 Mr. Vivek Dubey is not only instrumental in taking Gold Plus to a new height but also contributed a lot in Glass Processing Industry of India. 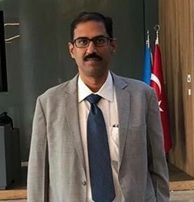 Apart from having very strong technical knowledge and command over Indian Glass market Mr. Vivek Dubey is particularly known for his transparency, honesty and sincerity in the Indian Glass industry. 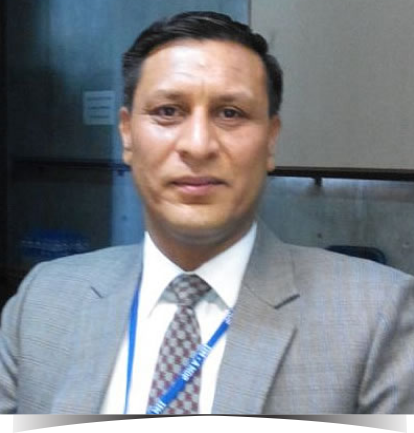 Mr. Vivek Dubey is a key member of FOSG, CCPS and also a guest speaker at various Exhibitions and conferences. 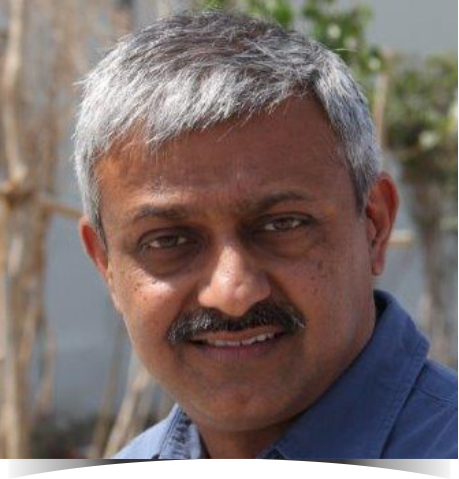 Srinivas Sapher is a physics honors graduate and done his MBA from Delhi university. 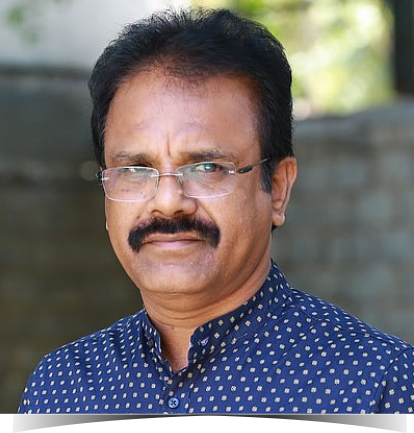 He has a total of 22 years of work experience across advertising agencies , FMCG and building material. 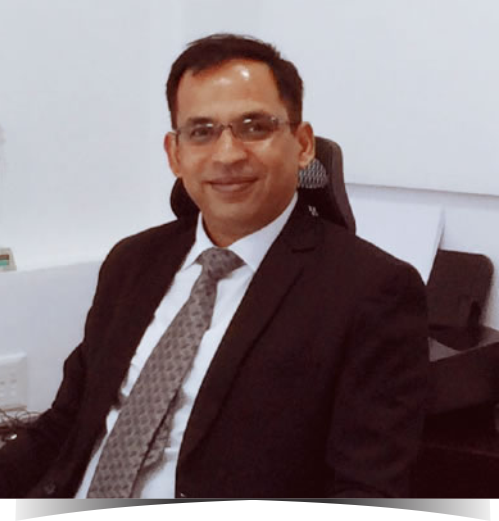 Currently he is the Vice President Sales & Marketing of SISECAM Flat Glass India.